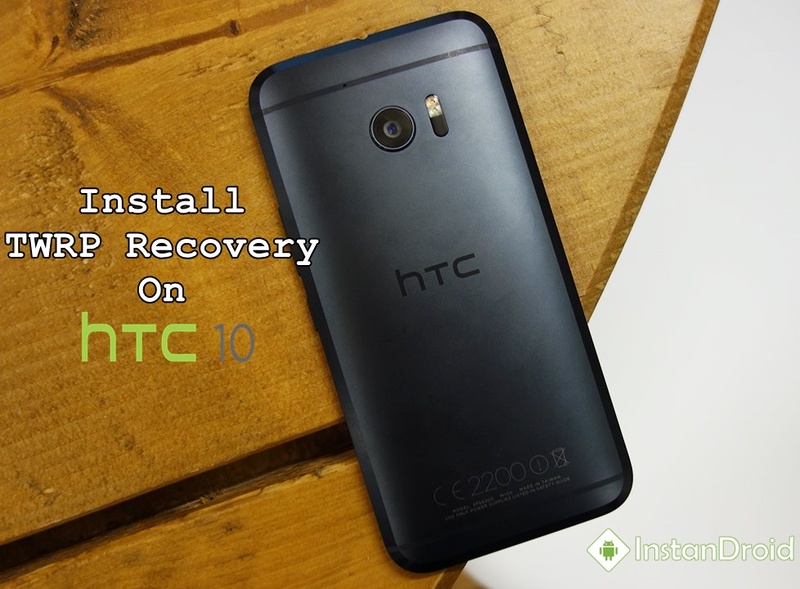 You must need an bootloader Unlocked HTC 10 in order to flash Twrp (Team Win Recovery Project) image. Do not worry. Unlocking is not a big deal unless you are using specific career. ADB & FASTBOOT installed. If not installed try this >>How to Install ADB on your PC. You need some files in order to flash the TWRP img in your HTC 10. Please download the twrp file according to your device specification. Flashing wrong file may result permanent brick. 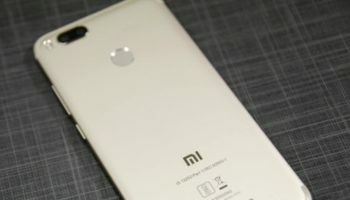 First of all, download the TWRP recovery from the download link given above and put it on the adb folder of your computer. Then turn off your mobile phone and go to download or fastboot mode by holding Volume up + Power button altogether for 6-7 seconds untill your phone log in to download/fastboot mode. Now, connect your mobile into pc by a USB cable. Go to adb folder on your pc. Open a ADB terminal window by holding SHIFT + RIGHT MOUSE Button and Open a command prompt here. In the adb terminal type the code to check your device connected or not. This command will install recovery on your device. type “reboot recovery” on adb terminal to go to recovery mode.